After a heated emergency workshop that included protests from neighbors against the use of a pesticide forbidden in Europe and exchanges between the Miami-Dade County Mayor Carlos Gimenez and Miami Beach Mayor Philip Levine, the aerial spraying of adulticide against mosquitoes in Miami Beach was postponed 24 hours until Friday morning. "In consultation with health experts and the city of Miami Beach, we have agreed to delay aerial spraying with adulticide by one day," said Miami-Dade County Mayor Carlos Gimenez in a statement issued Wednesday afternoon. Gimenez indicated that the decision was made in response to a petition by "city leadership and residents," who in an emergency workshop organized by the City Council "asked for more time to prepare and inform Miami Beach residents and visitors about about our aerial-spraying plan." Gimenez's statement indicated that the aerial spray will start on Friday, Sept. 9, around 5 a.m. weather permitting. 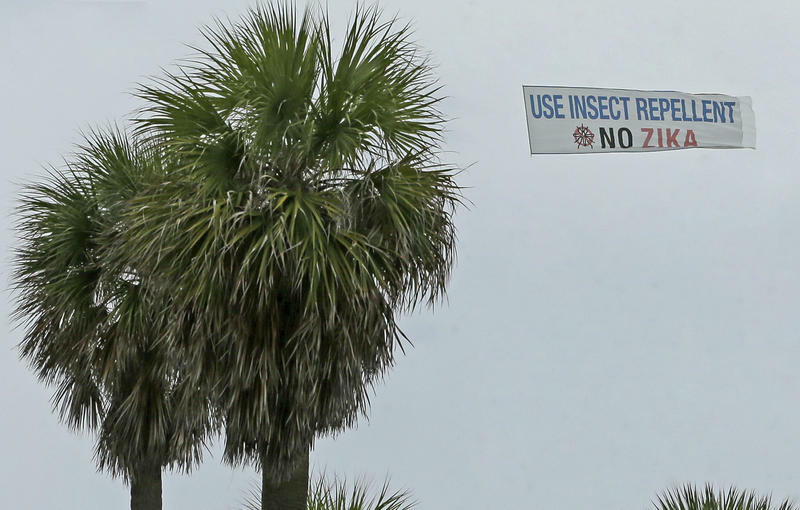 Miami-Dade County officials will spray again on Sunday and continue doing so on the following two weekends using a plane that flies 300 feet over the ocean and let the sea winds carry the insecticide, named Naled, to the island. 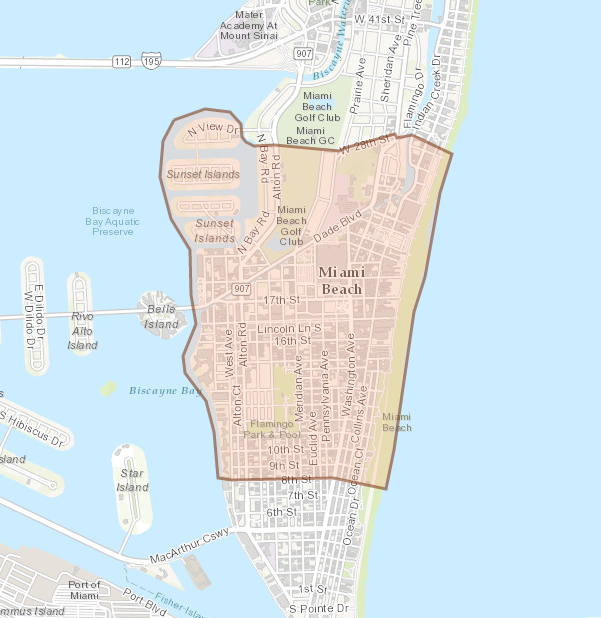 Miami-Dade County authorities announced on Tuesday the beginning of aerial spray against mosquitoes in an area between Eighth and 28th streets and from the Beach to Biscayne Bay in Miami Beach. Gimenez said then it was " the right and safe thing to do at this time,” even though experts from the Centers for Disease Control and Prevention (CDC) had recommended against it on previous occasions because of the high-rise buildings and high-density urban living in Miami Beach. With mosquito counts in Miami Beach rebounding over the Labor Day weekend, Miami-Dade officials announced on Tuesday that they will begin aerial spraying of the pesticide naled in South Beach this week — a move certain to draw political opposition from some city leaders. 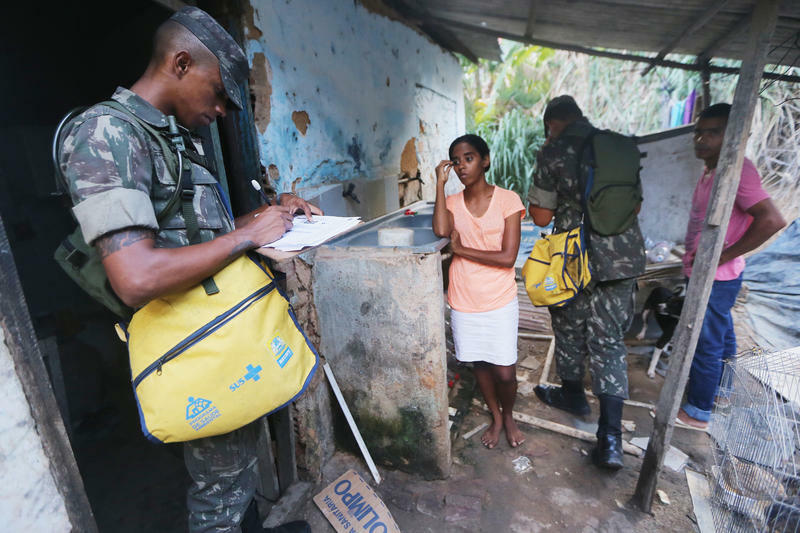 How long does a pregnant woman have to wait to find out if she does or does not have the Zika virus? A town hall in Miami on Thursday night made it clear the Florida Department of Health has been significantly understating the amount of time it takes. Hear the audio version of this story, including excerpts from the town hall in which an FDOH representative confirmed the department has changed the timeline for test results. 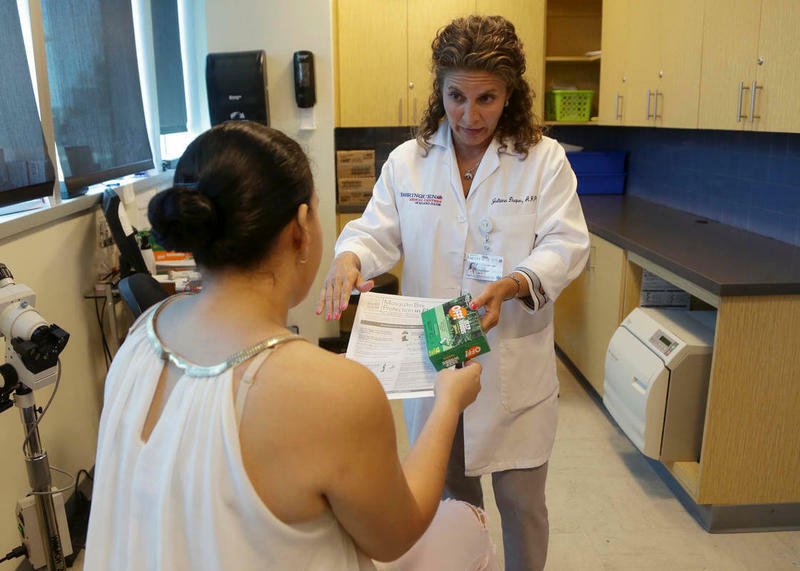 The Food and Drug Administration wants all U.S. blood centers to start screening for Zika, a major expansion intended to protect the nation's blood supply from the mosquito-borne virus. 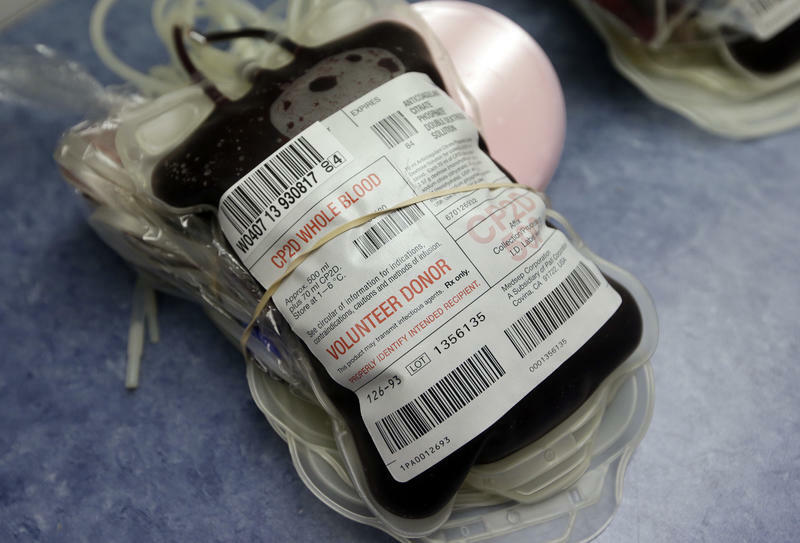 Friday's advisory means all U.S. states and territories will need to begin testing blood donations for Zika. Previously, the FDA had limited the requirement to Puerto Rico and two Florida counties. Early Friday afternoon, Gov. Rick Scott announced that the area between Eighth Street and 28th Street in Miami Beach is an active zone of Zika transmission, with five non-travel-related case of the virus linked to the city. 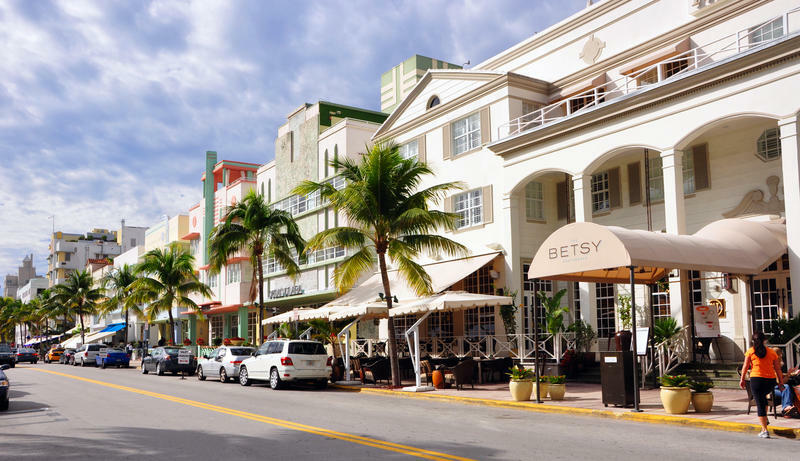 However daily life continued uninterrupted in Miami Beach – tourists lounged along Ocean Drive, and residents walked their dogs with tank tops and shorts on. “I actually need to get the bug spray, long sleeves, but it’s kind of hot to wear long sleeves,” says Silvina Peres, a massage therapist who has been living in Miami Beach for almost a year.